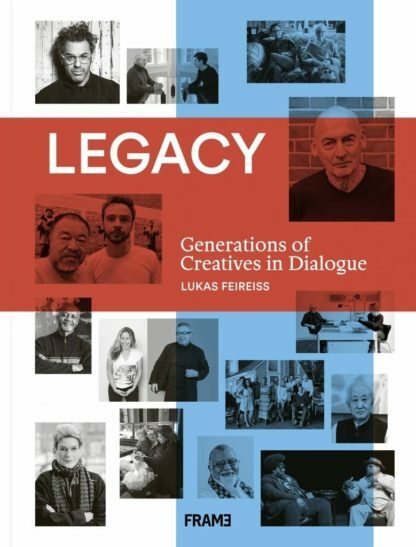 Generational dialogues between 40 world-renowned creatives exploring how the creative legacy of previous generations is being reinterpreted over time. What is this phenomenon we call ‘legacy’? This intangible inheritance that we eventually leave for our posterity? Is it the creative and intellectual heritage that one generation passes on to the next? Conceived by Lukas Feireiss, the book at hand tries to probe this open question by engaging in critical dialogue different generations of creatives, connectors and thinkers alike. In some cases, between inherent legacy of parent and child, in many cases between mentor and students, or simply between friends. The more than 40 illustrious contributors to this dialogue derive from an array of fields of knowledge and experience. 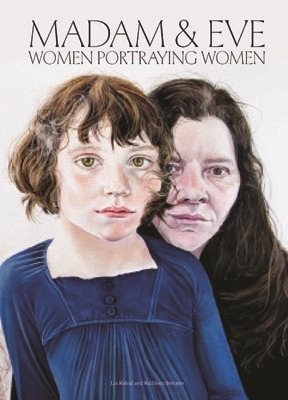 Their stories often provide very personal insights into their work and life. 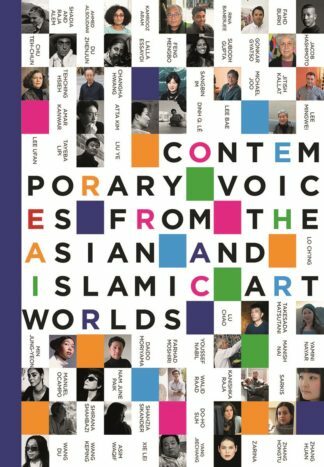 They also reveal a broader perspective on the overall realms of art, design, architecture, music, literature, photography and curation in the 20th and 21st century. 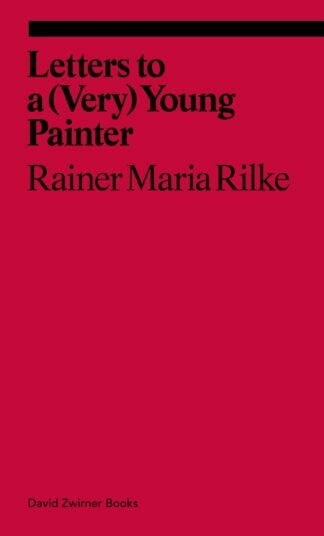 With contributions by Olafur Eliasson and Einar Thorsteinn, Lukas Feireiss and Ai Weiwei, Charlie and Rem Koolhaas, Francesca Gavin and Kerry James Marshall, Sophie Lovell and Dieter Rams, Hans-Ulrich Obrist and Yona Friedman, Shumon Basar and Ken Adam, Carson Chan and Phyllis Lambert, Rachel and Daniel Libeskind, Andres Ramirez and Denise Scott Brown, Aric Chen and Arata Isozaki, Ahmir Questlove Thompson and George Clinton and many more. Lukas Feireiss works as curator, writer and art director in the international mediation of contemporary cultural reflexivity beyond disciplinary boundaries. His Berlin-based creative practice provides overall conceptual development, design and implementation for exhibitions, publications and symposiums. He is the author and curator of numerous books and exhibitions and teaches at various universities worldwide.